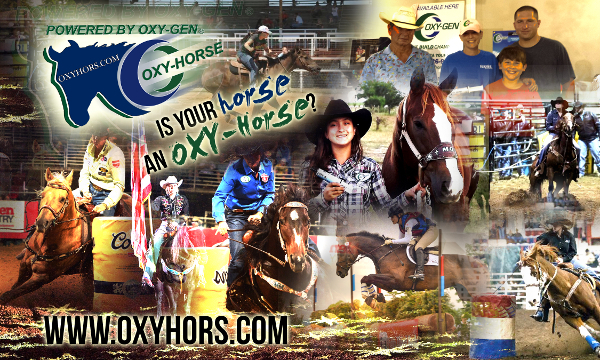 Is Your Horse an Oxy-Horse? run fast, turn hard, finish strong & recover quickly! 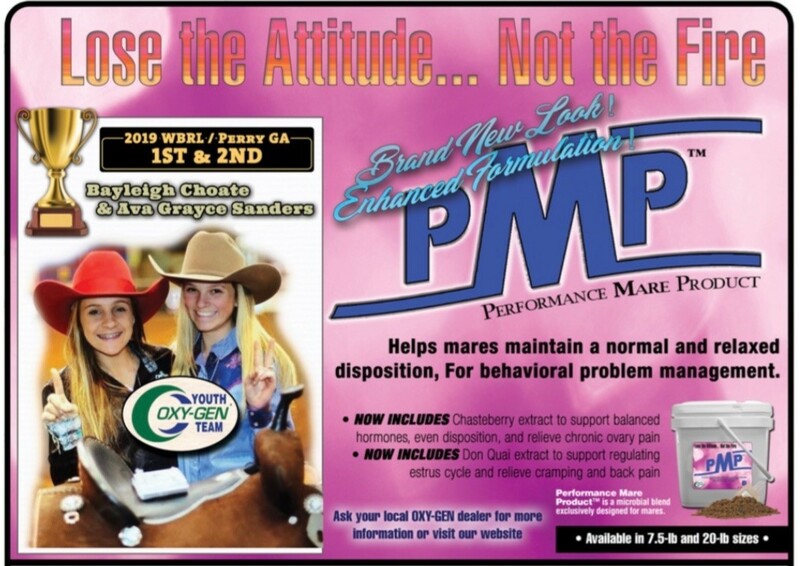 (985) 626-9609 call or text anytime! A Name you Recognize and Trust! 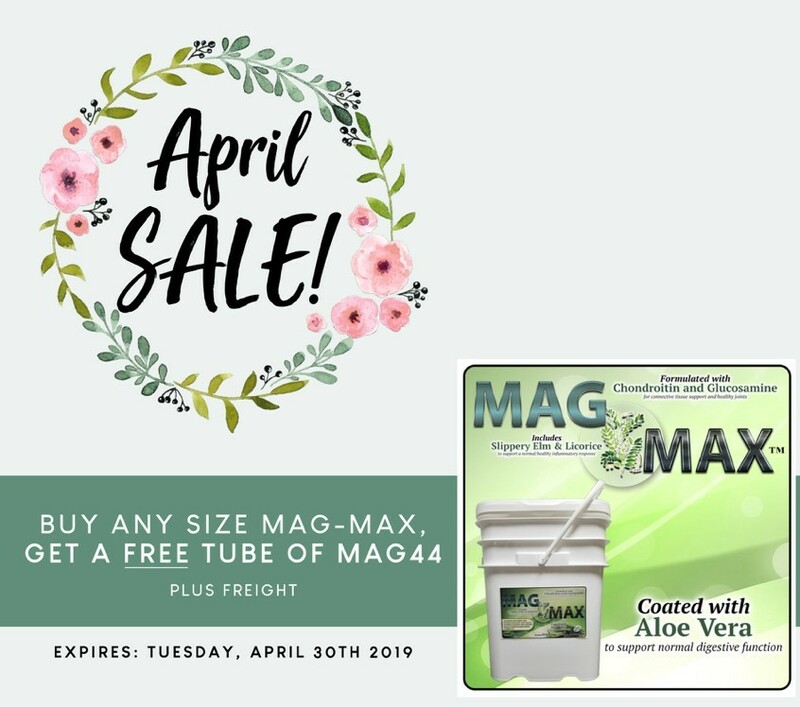 Mega Oil™, endorsed by Michele McLeod, is now available with Aloe Vera. 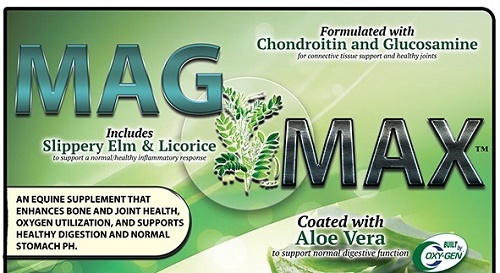 Aloe Vera is high in digestible fiber, antioxidants and is an anti inflammatory. 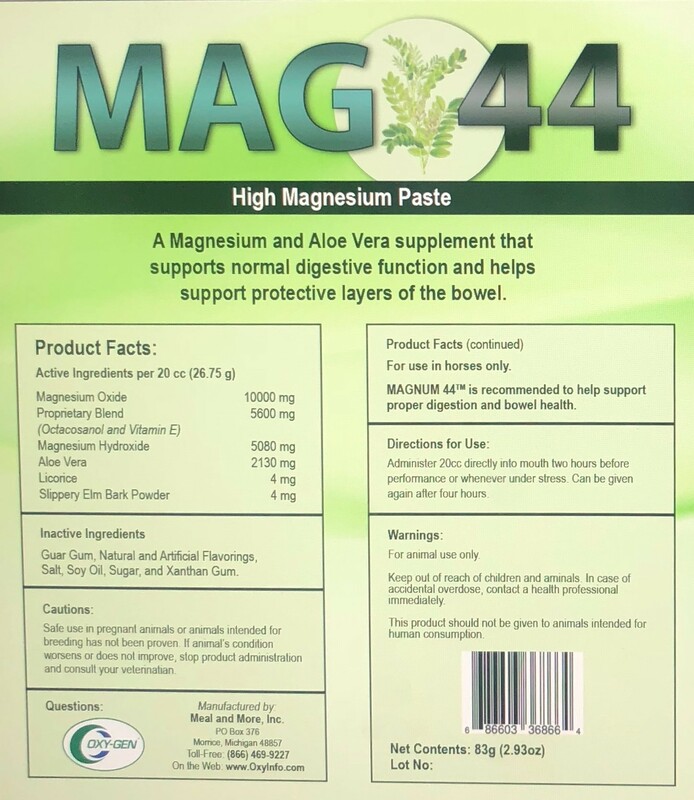 The inner leaf gel studies have shown it is soothing to the digestive tract and aids natural healing of GI ulcerations. 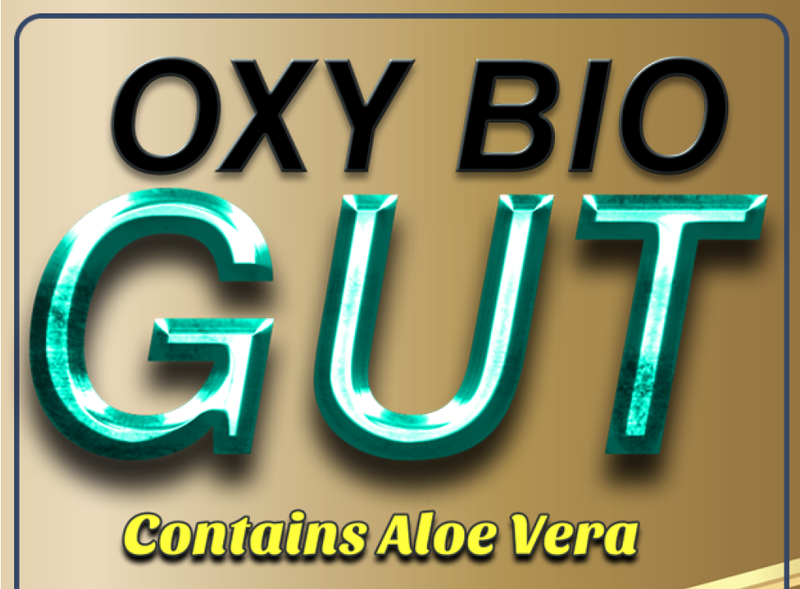 Our Aloe Vera Extract provides Vitamins C, E, A, Beta-Carotene and Minerals magnesium, zinc, calcium, potassium, and iron. 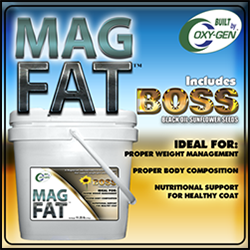 We offer 2 package sizes: 1 gallon for $40 and 2.5 gallon for $85. 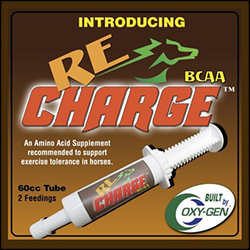 recommended for performance day and also daily for horses with respiratory ailments. 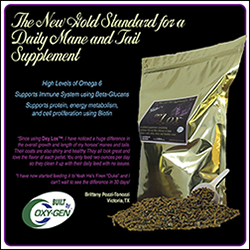 a liquid prebiotic, probiotic and yeast based supplement that supports normal GI function and acts as a digestive aid in horses. 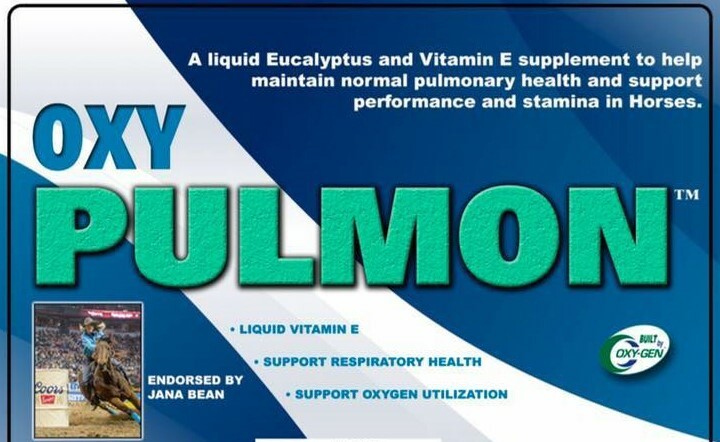 1/2 gallon provides 30 2-oz doses $45 recommended daily dose is 2oz per head per day. 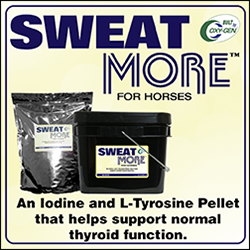 Sweat More for Horsescombats anhidrosis "non sweaters"